OpMinder℠ will enhance performance and productivity of operators and serve as a versatile tool for all operators, supervisors, and managers. OpMinder℠ is web-based, software-as-a-service product in the field of transportation that enable users in transportation operations facilities to receive real-time, critical procedural guidance of priorities and timing sequences to follow during an event based on monitored and tracked button clicks from a higher-level software. OpMinder℠ will help keep operators on track with several features and tools all tailored to what they would want to see when handling events. 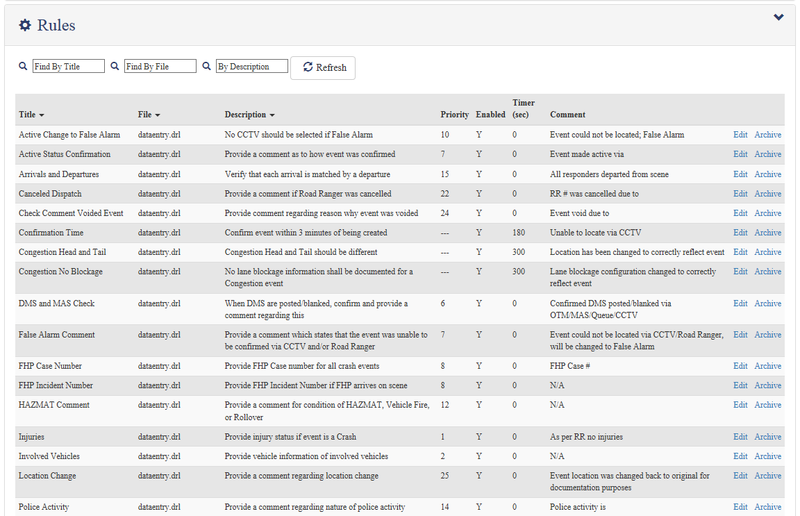 You select the key performance activities and OpMinder℠ will track them for you. Let us configure standard messages based on your operations and OpMinder℠ will show them to Operators for use to copy for more consistent messaging. OpMinder℠ is configurable based on your operations requirements, including a visual countdown timer on specific activities. This feature will provide your Operators with the reminder they need to help get events completed more efficiently. OpMinder℠ will simplify your standard operating procedures. Whether you want to track 50 or 250 rules, we’ll configure, prioritize and track them for you; providing visual reminders when specific activities are associated with an event type. OpMinder℠’s event map will display push pins for each event, with icons specific to each event type, as well as further details. 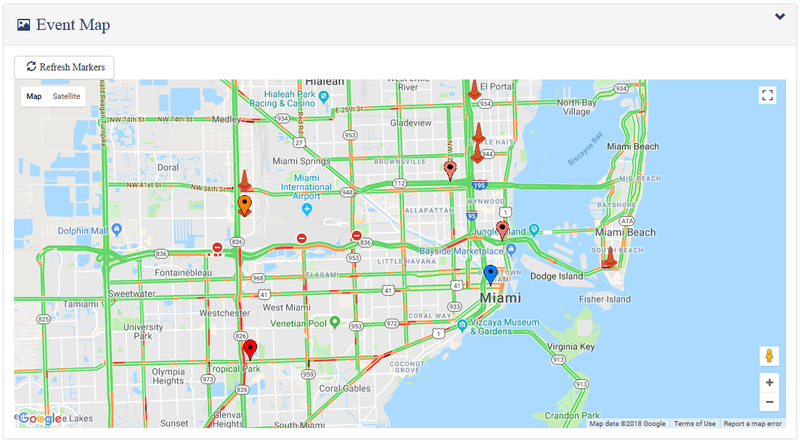 Live traffic data as well as several map views are available, and events are located by latitude/longitude on the map. Access to OpMinder℠ can be configured based on the type of account login: Operator, Supervisor, or Admin. OpMinder℠ allows Supervisors to visually assess how many activities an operator is handling for each event by use of a bar chart. Operator activities are grouped by event and operator. User accounts in OpMinder℠ can be added, archived, edited, and have access configured. Whether you want to review a single event or your entire operations floor, OpMinder℠ can produce meaningful reports based on your activities; all downloadable in PDF format. Admins can easily configure which rules are enabled in OpMinder℠ as well as activity descriptions, priority, timers, and clipboard comments. Operations depends on and requires a consistent flow of information and handling of tasks. OpMinder℠ provides the toolset to ensure this attainable. Using OpMinder℠, Operators are visually guided with prioritized and timed activities, ensuring uniformity and adherence to all requirements. OpMinder℠ allows Supervisors to see how many events and activities each Operator is managing; making workload distribution that much easier. With a configurable Rules-based engine, OpMinder℠ can help your staff adhere to your operating requirements. OpMinder℠’s real-time performance and historical reporting capabilities can help reduce your time spent on quality control procedures. OpMinder℠ reports contain detailed counts and charts to help our clients see trends in their event management, downloadable in PDF format. 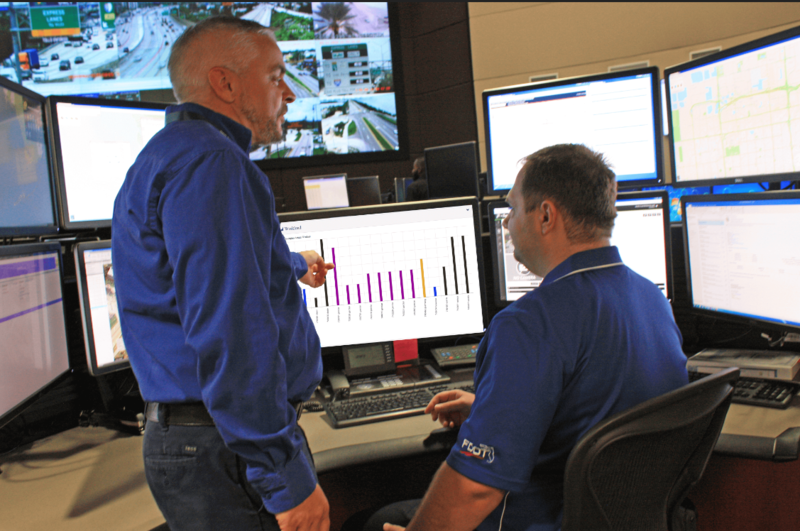 Learn more about how OpMinder℠ can improve your operation center's workflow.